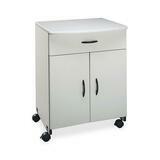 Are you struggling with finding the right storage space for those smaller items in your breakroom? How about having the right tools to transport heavy items from one place to another? 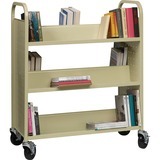 If you’re struggling with both of these (or one, we won’t tell) you’ve come to the right place! 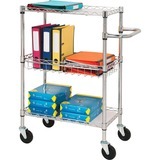 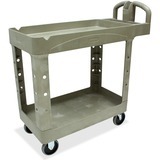 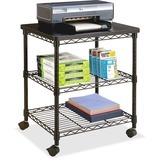 Check out our selection of carts and stands. 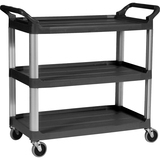 For food and beverage service or transporting items from one portion of your facility or other, we have carts to help getting from point A to point B more efficient. 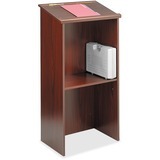 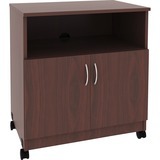 From lecterns to printer space, add storage space to make your conference room or office look even better.